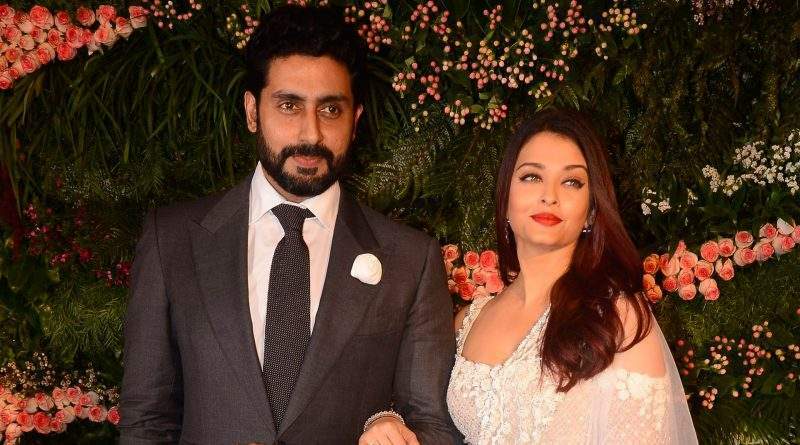 Of late, a rumour has been doing rounds on the internet that Aishwarya Rai Bachchan has refused a Sanjay Leela Bhansali film, over one with her hubby, which will be directed by Anurag Kashyap. “Aishwarya had to choose between working with Bhansali and sharing screen space with her husband, as the dates for both films were clashing. And she chose the film with her husband.” Deccan Chronicle quoted a source as saying. Now, Sanjay Leela Bhansali too has given a clarification from his side and said that he never approached Ash for either ‘Padmaavat’ or ‘Bajirao Mastani’? . Aishwarya Rai Bachchan also slammed reports that she had turned down a starring role in a Sanjay Leela Bhansali film. “Sanjay Leela Bhansali is very upset with the reports floating around the casting of his films as it is completely untrue. There were recent rumors of Aishwarya Rai Bachchan opting out of his film for Anurag Kashyap’s Gulab Jamun, when on the contrary, no such film has been offered to her. It was also reported that Aishwarya was offered Bajirao Mastani and Padmaavat, but it is not true,” a source close to the ace filmmaker told Indian Express. Earlier, Aishwarya had revealed that she was approached for SLB’s Padmaavat and Bajirao Mastani. Ash had said, “Bajirao Mastani also we were supposed to do together. He didn’t get the Bajirao for me. He didn’t get the Khilji for me; He wanted me to do Padmaavat, but could not get the Khilji for me, at the casting time. So, that’s how it didn’t happen. I would love to work together.” she told Spotboye.